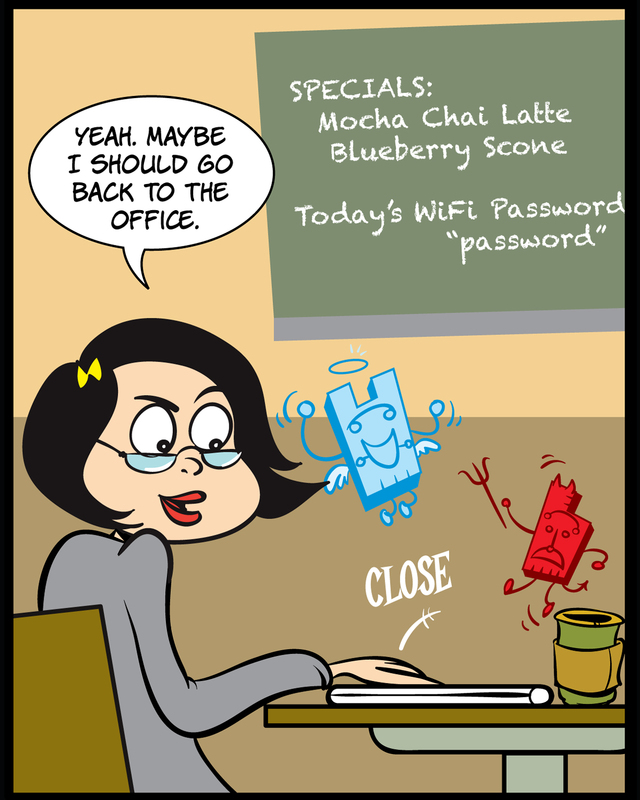 This week in Adventures in IT Consulting, Molly takes her work to a coffee shop and finds herself in a predicament. 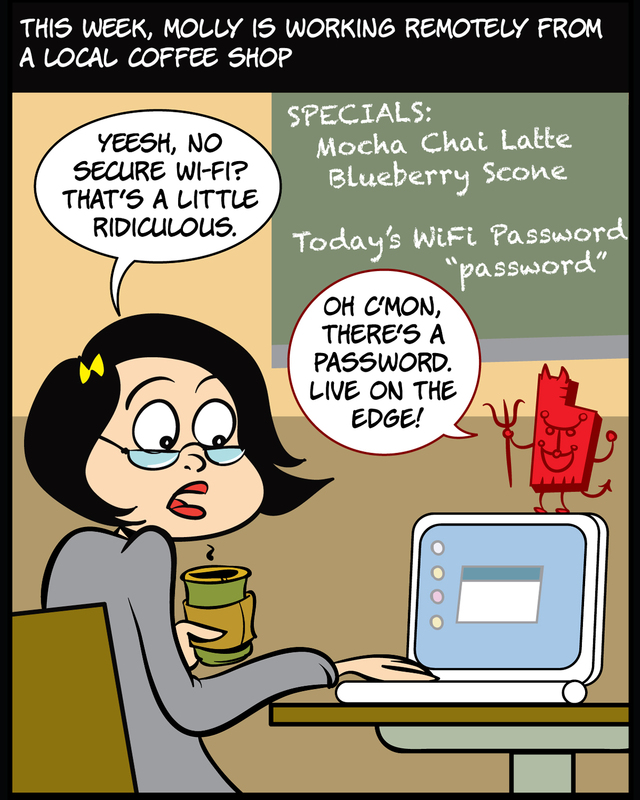 Will she give in to the urge to hook up to unsecure wifi, or will she follow the advice she gives her own customers? Learn how Samsung Knox helps you keep your work and personal information safe on open networks. Adventures in IT Consulting follows IT consultants Brad and Molly on their quest to help businesses meeting their biggest technology challenges. Follow Brad and Molly as they explore innovative ways to help their customers — and try to stay out of trouble along the way. 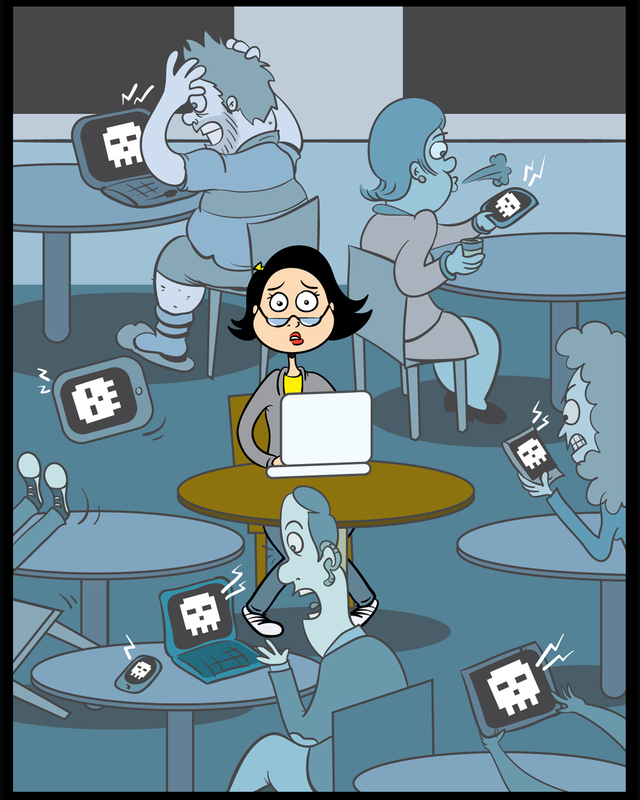 Download these 10 proven tips for securing personal and professional data on your phone.